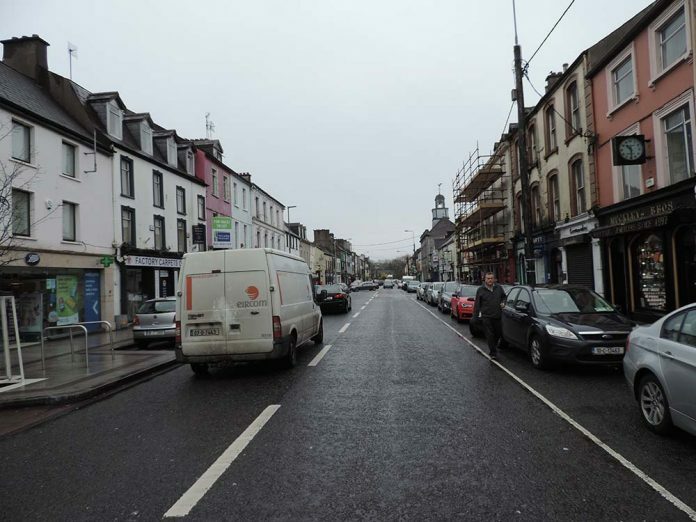 Increased security measures are to be introduced to an East Cork town to assist Gardaí in fighting off criminals. The contract for the long awaited high tech CCTV system for Midleton town centre is to be signed next week with works to be completed by the middle of June. . The news comes following the tabling of a motion at the May sitting of the East Cork Municipality by Councillor Noel Collins.